New Picture Dictionaries for ages 5 and up in Polish and Korean! New Beginner's with Online Audio in Korean, Irish and Hungarian! These new editions of the Hippocrene Beginner's series offer free downloadable audio instead of CDs. Simply add the files to your smartphone to practice on the go! Go to the Online Audio tab at the top of the home page, and select Beginner's with Online Audio to download files. Now available in 12 languages, with more coming in 2019! We carry word-to-word dictionaries approved for testing, including many less-commonly taught languages. Click below to view or download PDF list, now updated for 2019. Click to view and download PDF. “Helga Hilmisdóttir's excellent new Icelandic-English/English-Icelandic Practical Dictionary makes a truly welcome appearance for North American learners who have lacked access to any acceptable dictionaries of Icelandic, particularly English-Icelandic. This dictionary… will mark a major advance in English-speaking students' ability to learn Icelandic, and will be a useful reference for anyone who has an interest in the Land of Fire and Ice. It's thrilling to have that red "Best in the World" badge! 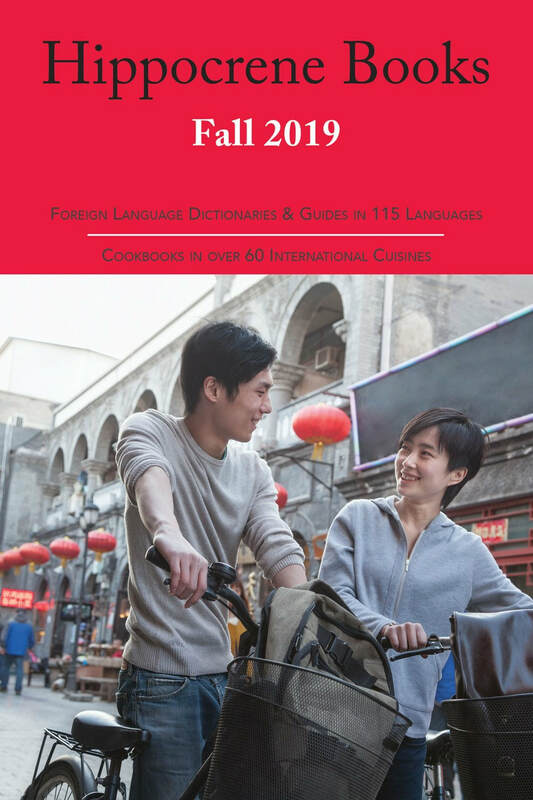 The Gourmand World Cookbook Awards attract submissions from all over the world, and for the 21st annual awards they came from 209 countries. 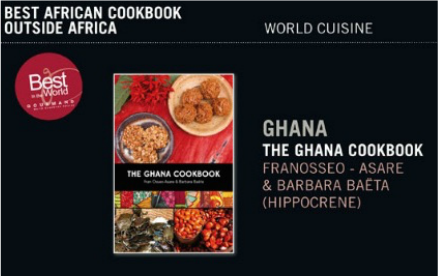 After being named a Finalist in "Best African Cookbook" (published outside Africa), we had to wait several month for the final results. 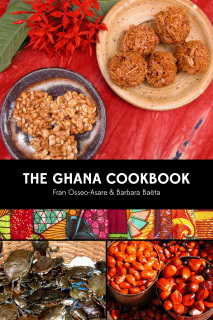 We are so proud to have this singular collection of Ghanaian recipes and foodways recognized. 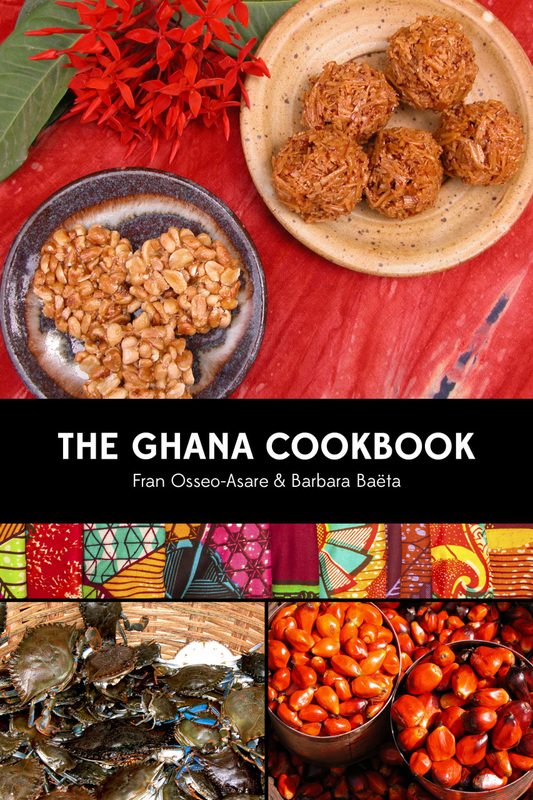 Congratulations to authors Fran and Barbara! Like Hippocrene Books on Facebook for author news, study tips, and more! Stay in touch! Join our monthly newsletter to be the first to know about restocked titles, author news, and giveaways.